Cleveland, OH (August 4, 2015) – Applied Industrial Technologies (NYSE: AIT) today announced it has acquired Atlantic Fasteners, a distributor of C-Class consumables located in Agawam, MA. Terms of the sale were not disclosed. Founded in 1981, Atlantic Fasteners and its 48 associates serve the New England region with industrial fasteners and related industrial supplies. The company also specializes in vendor managed inventory programs. 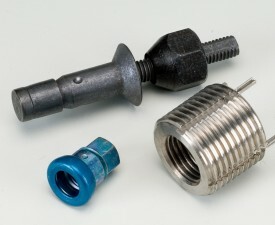 As an addition to the Applied Maintenance Supplies & Solutions℠ division of Applied Industrial Technologies, Atlantic Fasteners gains access to more than 47,000 MRO consumables, including additional fasteners, paints & chemicals, cutting tools & abrasives, electrical, pipes, valves & fittings, safety & personal protection equipment, janitorial, transportation, and shop supplies. For our customers, that means we have more products and resources to help you take control of maintenance costs, reduce the hassles of finding replacement parts and increase the time spent on the job. Our maintenance solutions help you increase productivity and decrease the total cost of managing your MRO supplies. Atlantic Fasteners will remain in Agawam, MA, with our existing sales team. 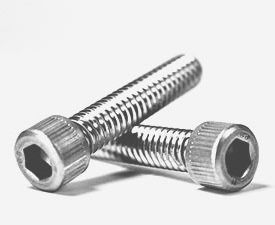 Your contact information will remain the same, along with all of the high quality Atlantic Fasteners products and services that you have come to know and trust. We are excited about the new opportunities this change will bring to us – and to you!